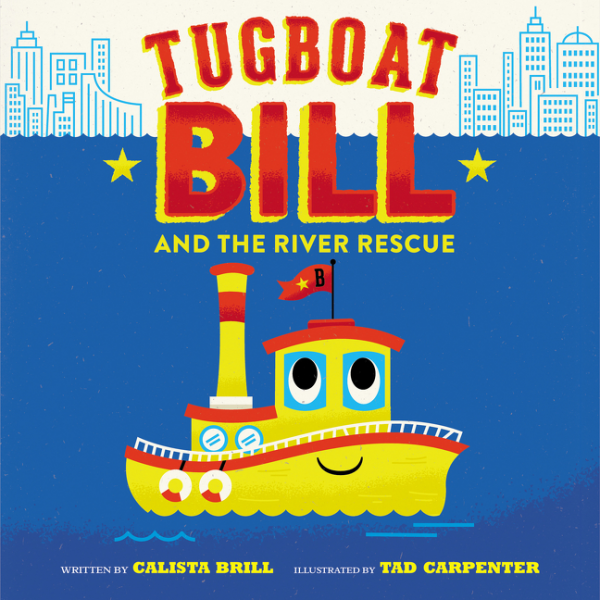 But when a kitten falls in the water, it’s up to Bill and Mabel to save the day! Copyright © 2019 Calista Brill, all rights reserved. Illustrations © Tad Carpenter. Used with permission.